Solenoid control valves are basically electromagnetic plunger valves that control the flow rates of liquids and gases. 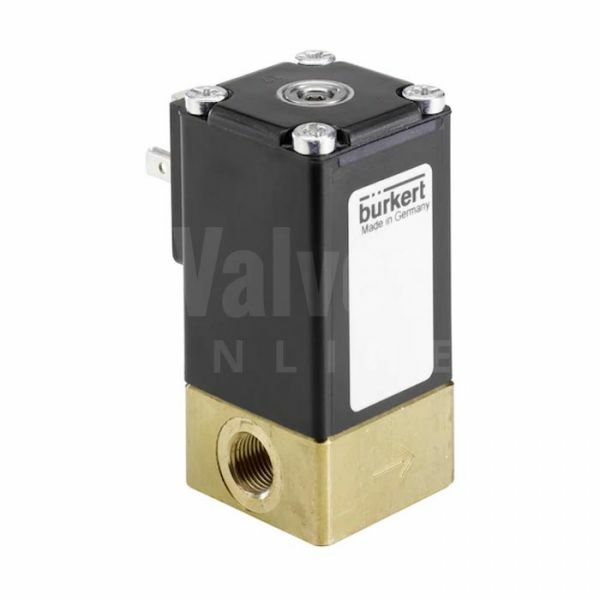 All proportional control solenoid valves are normally closed and can be used with media temperatures between -10⁰C and +90⁰C. 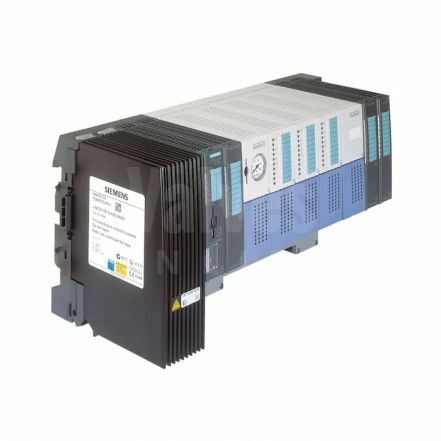 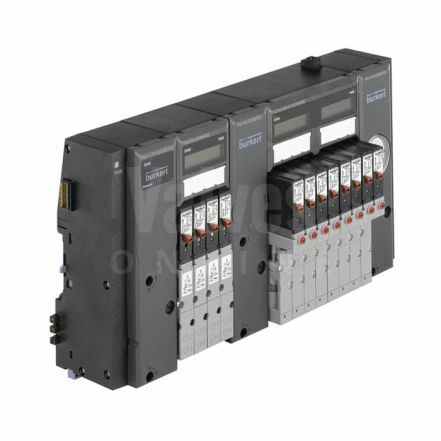 They are IP65 protected, offered in brass and stainless steel and designed for continuous operation from a 24 VDC voltage supply. 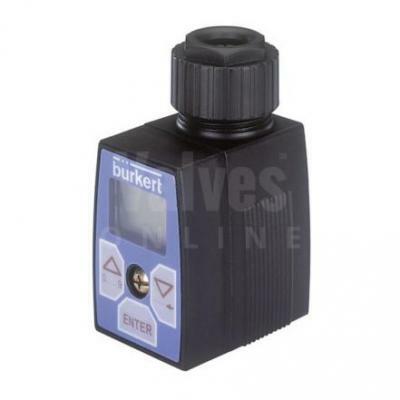 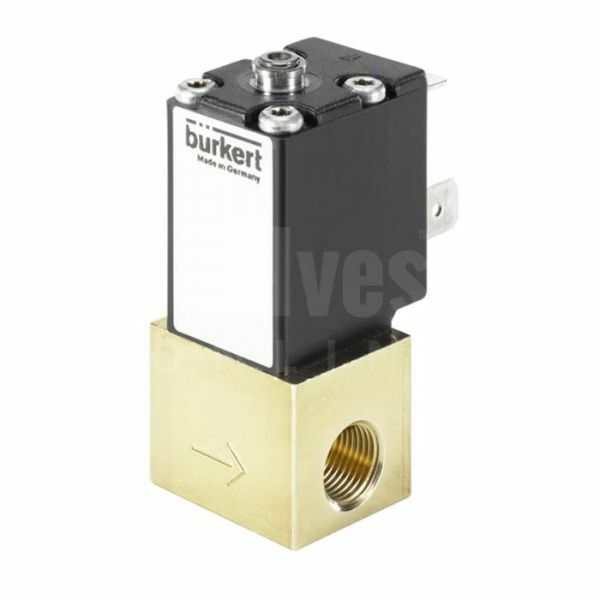 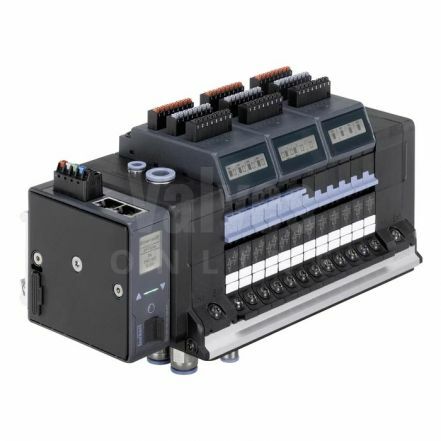 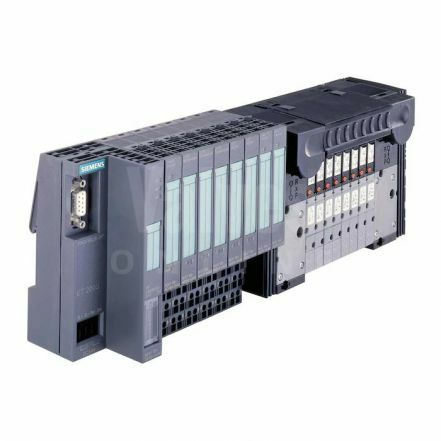 They open to the required positions, dependent on the valve control signal (i.e. 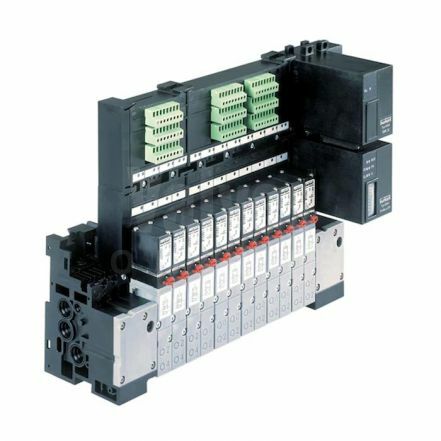 4-20mA). 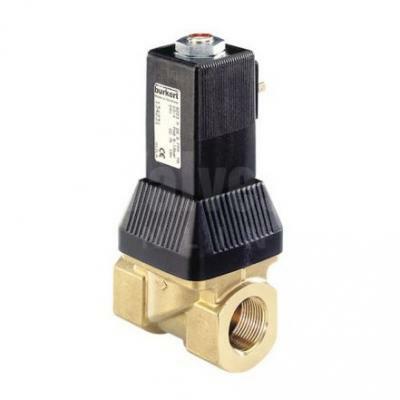 Two forces counter one another in the valve: the spring force and the force by a proportional solenoid. Without a power supply the spring pushes the plunger directly on to the valve seat, which keeps the valve outlet closed. 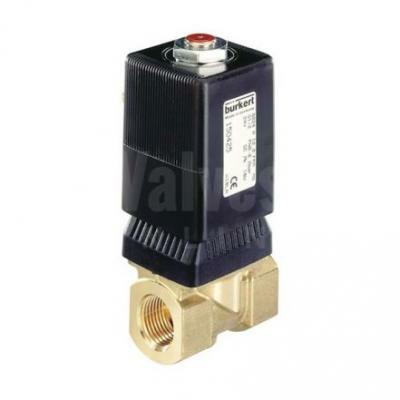 When power is supplied to the solenoid, the plunger rises, the valve opens and the fluid passes off. 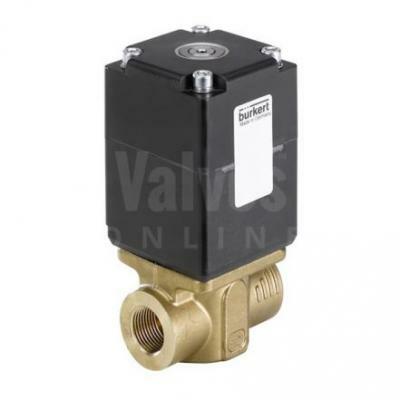 With their simple, direct-acting design for closed control loops, solenoid control valves are small, compact and cost-effective, giving precision, reduced noise, sensitivity and long life.